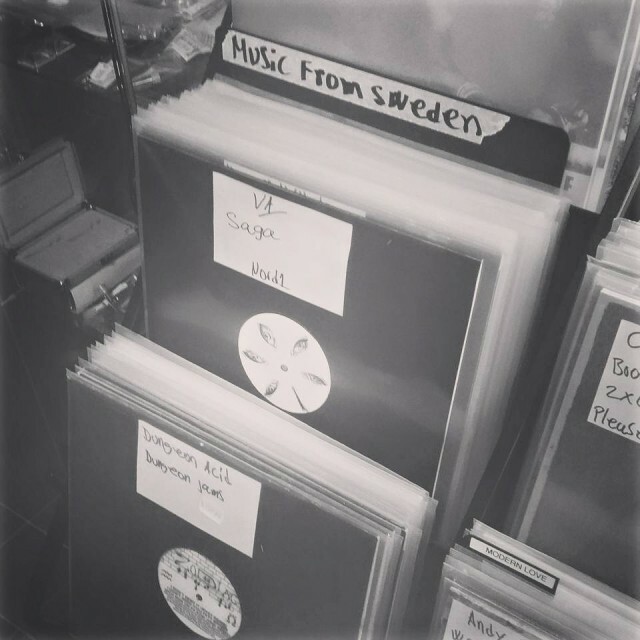 Recently, while continuing to create a network of like-minded people, Fjäder started her own party series in Stockholm, called Eden. And even among many interesting producers and labels coming from northern latitudes, Nordanvind seems like a unique platform worth watching. The first release already featured some compelling names — Markus Henriksson of Minilogue (as Nobody Home), Korridor, and Skymn are on the compilation debut Sagas, alongside Fjäder herself. 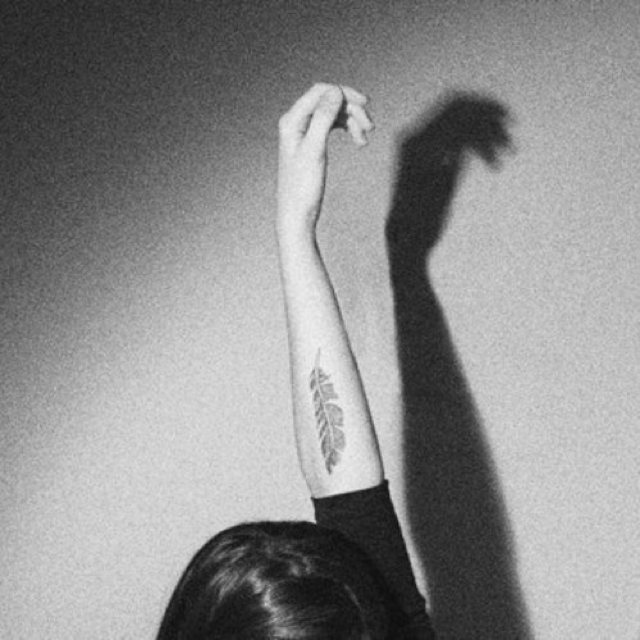 Fjäder is Ida Matsdotter, who describes herself as “a woman mutating into a bird.” Her motto: “when we grow wings, we learn how to fly.” In her music, DJ sets, and Facebook posts, she uses poetic language and spiritual ideas and imagery. Fjäder means feather — in this case, the feather that shamans use to dispel bad vibrations and illusions. In her music production, she has used variously the Vember Audio Surge synth plug-n, Strymon blueSky Reverberator, Sonicprojects OP-X PRO synth plug-in, Audio Realism’s Bass Line 2 (303 emulation plug-in), and the Korg MS-20 mini alongside the Yamaha CS1x and Roland AIRA TR-8, as well as field recordings and sampled musical instruments. In her live shows, she says, she uses primarily synths and frequently sings. In 2014, Fjäder started Nordanvind — “the wind blowing from the north. A fresh and cold wind. It will wake you up,” she says. The debut compilation launched with captivating artwork by Birdie, aka Stephanie Abdallah (with graphic design by Johanna Krikonenko). 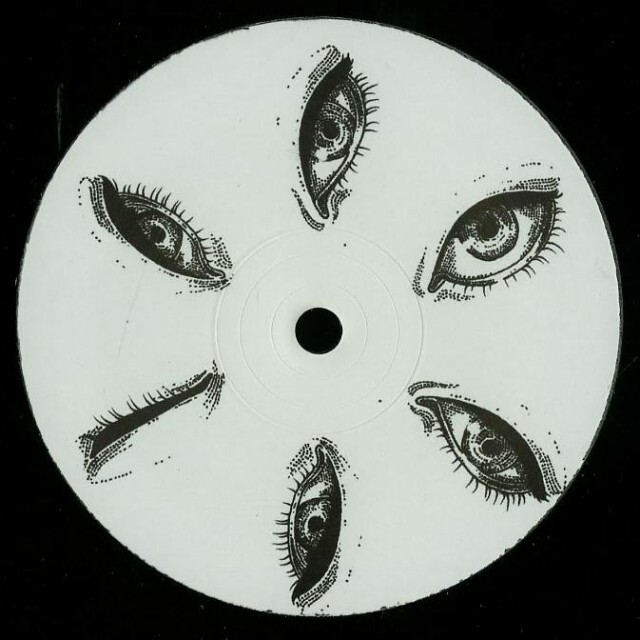 You get a bonus illusion when you spin the vinyl – the eyes (seen below) appear to close, sleepily. The second release is in progress, and as well as the first one, it will be released on vinyl and after that maybe also digitally. 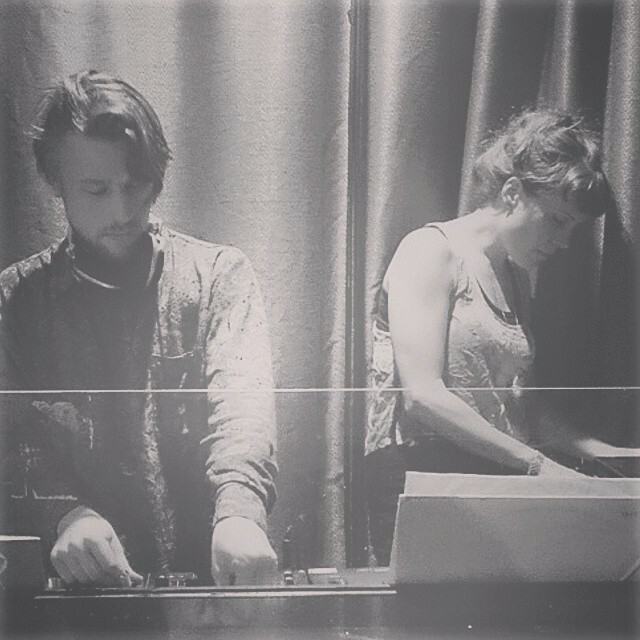 Apart from releases, Fjäder has also started a podcast series under Nordanvind called Stories, with sets by Finn of Tomland, Jenny Persson, Sim Bohlism, and more. I grew up being like this. My mind was always sinking deeply into fairy tales. I read about ancient mysticism already when I was a kid. I grew up close to nature and with poetry and songs telling me about my heritage. I can say this… that some birds came to me and they told me that they have traveled all the from paradise to sing for us. I am slowly mutating into a bird, so soon I don’t just have to dream about flying. ;)) But yes. 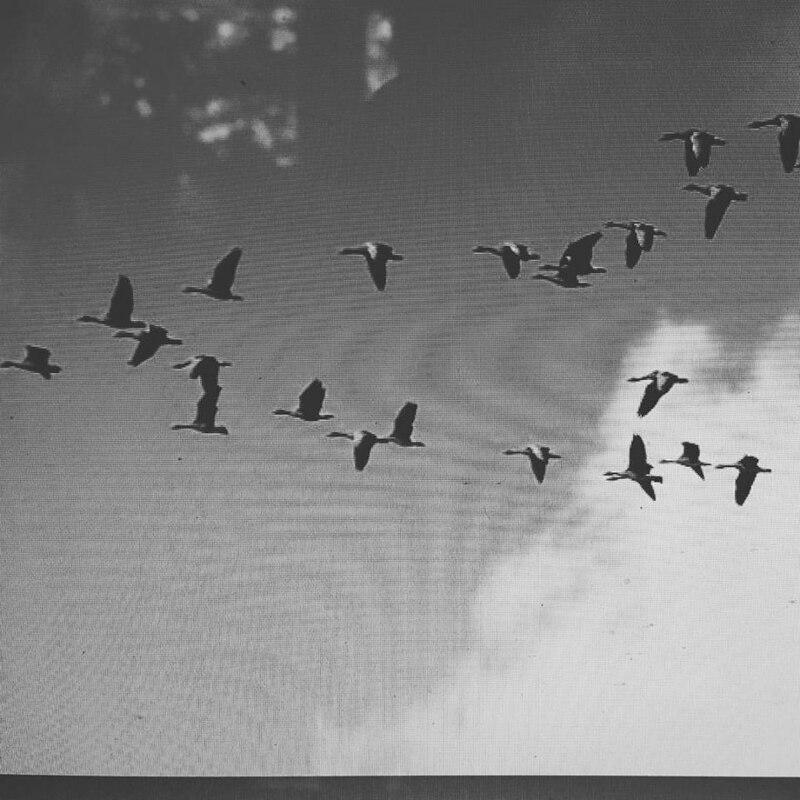 My mind flies with birds and I’ve dreamed about flying a couple of times. The article implied the label is a digital label; to date, it has only released on vinyl. The artwork designer was incorrectly identified; the correct designer is Stephanie Abdallah aka Birdie. We have added additional details to the gear used. Also, the instrument is not the Serge hardware modular, but the unrelated Surge software plug-in from Vember Audio. CDM apologizes for these oversights.